Concrete is a composite material composed of fine and coarse aggregate bonded together with a fluid cement (cement paste) that hardens over time. Most concretes used are lime-based concretes such as Portland cement concrete or concretes made with other hydraulic cement, such as calcium aluminate cement. However, asphalt concrete, which is frequently used for road surfaces, is also a type of concrete, where the cement material is bitumen, and polymer concretes are sometimes used where the cementing material is a polymer. 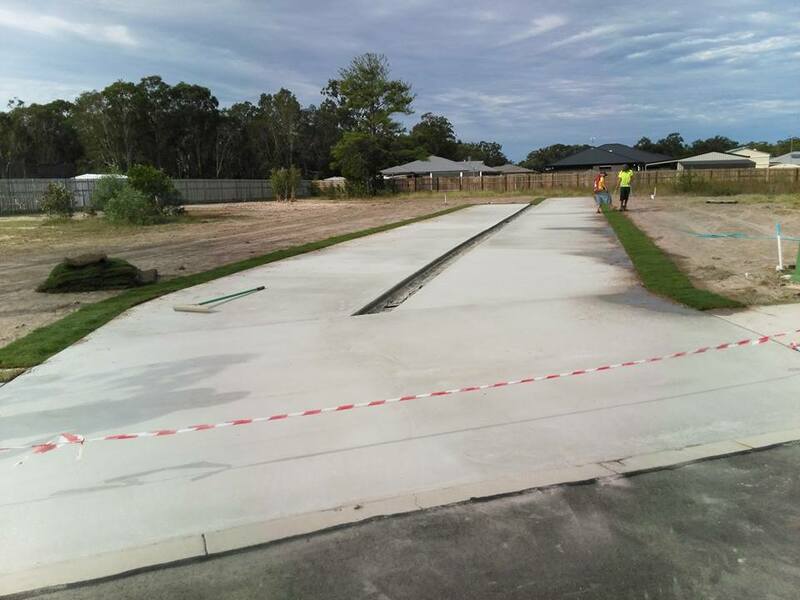 Mcnamara Concrete provides concreting services across Hervey Bay for over 30 years now. If you are looking for the right company that provides concrete services, look no further!